Putting your horse on a diet that restricts forage will not increase insulin sensitivity. The problem is that horses are designed to graze. They need to consistently chew to neutralize stomach acid (through saliva production, a natural antacid). Left with an empty stomach, your horse will likely develop ulcerations. But even more damaging is the hormonal stress response he will experience. This results in increased insulin, and ironically, your horse remains overweight because excess insulin tells the body to hold on to body fat. Furthermore, insulin is highly inflammatory, leading to pain and inflammation throughout the body, including increasing the propensity for developing laminitis. 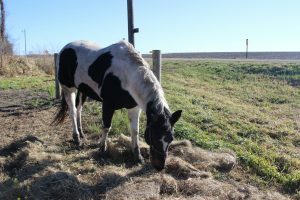 Consistently eating forage, on the other hand, matches what a horse would naturally do. It allows cortisol (stress hormone) secretion to calm down, making the cells more responsive (more sensitive) to insulin. 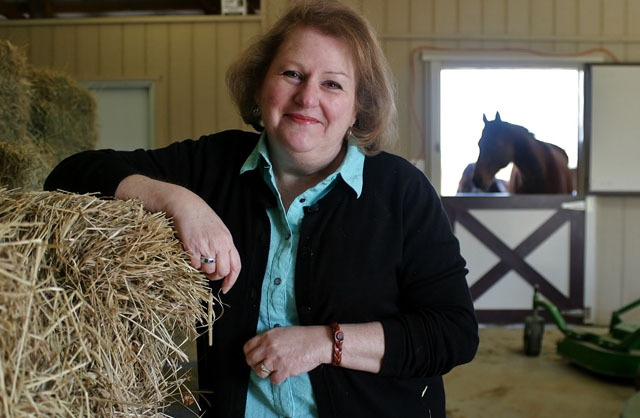 Researchers at Louisiana State University[i] evaluated how eating affects insulin sensitivity; they determined that hay-deprived mares experienced a greater degree of insulin resistance and less insulin sensitivity than those mares who were fed hay ad libitum (free-choice). These results are consistent with a horse’s natural eating pattern. 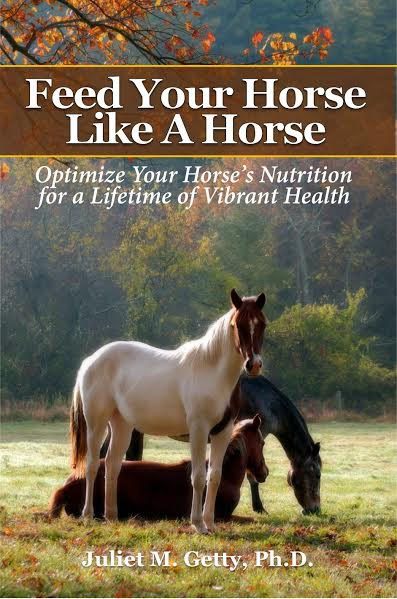 A healthy, insulin sensitive horse is a horse that will not easily gain weight when fed forage free-choice. A healthy horse will burn body fat and not store excessive amounts.